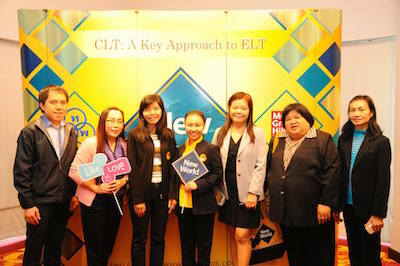 In collaboration with publisher McGraw-Hill, Thai Watana Panich held eleven workshop sessions in many provinces across Thailand, under the topic “CLT: A Key Approach to ELT” from 17th January to 9th February 2015 for over one thousand English language teaching teachers from secondary schools across Thailand. 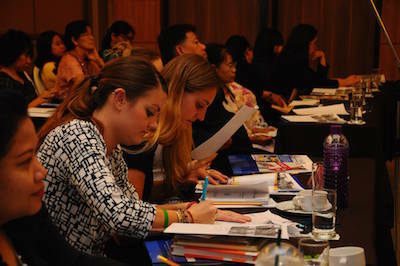 The objective of these workshops is to promote and provide opportunity for teachers for their professional development. 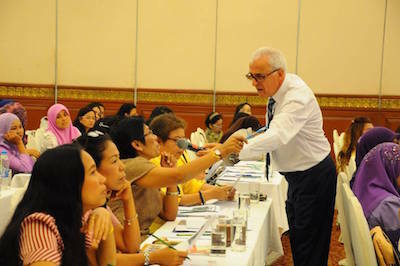 The workshops were facilitated by Mr. Manuel Dos Santos, a facilitator with an extensive experience. 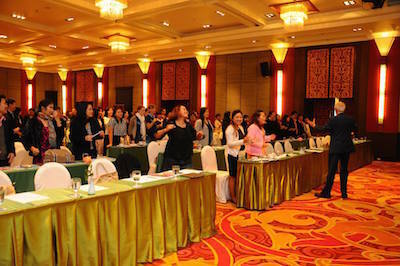 Mr. Manuel has an extensive teaching and teacher training experience in Latin America and Asia. 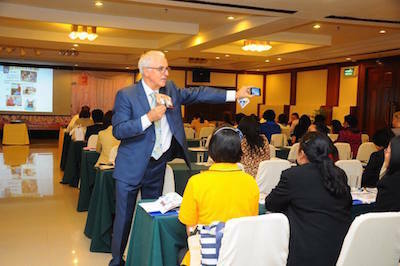 He is a speaker and presenter at TESOL conventions and TEFL events for over 30 years. He is also a former ESL consultant for Scott, Foresman, and McGraw-Hill. 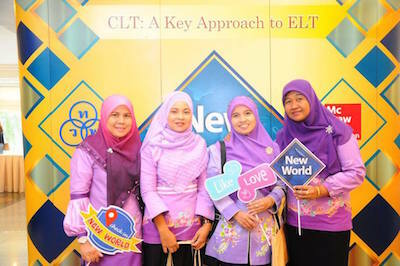 An author of many ELT books: Goal, Super Goal, My World, Mega Goal, and New World. 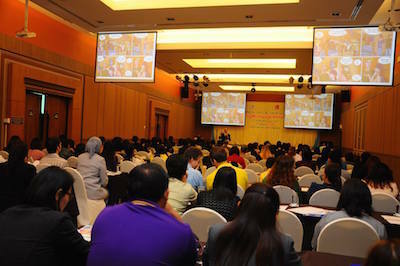 In participation with upcoming AEC at the end of 2015, Thai government is reforming the framework for English language teaching using CEFR (The Common European Framework of Reference for Languages) as guideline. 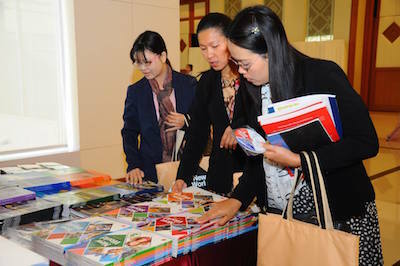 CEFR focuses on communicative language skills. 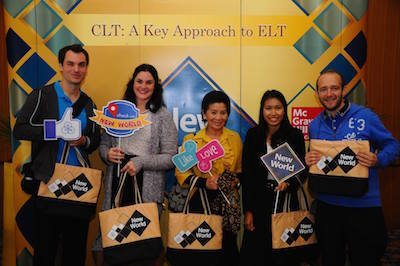 Therefore, it is necessary that all English language teaching teachers need to be prepared to adapt their teaching methods to meet and achieve this goal. 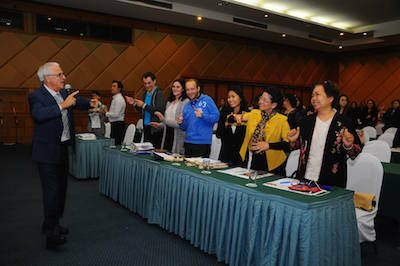 As part of our company mission to empower learners and educators of Thailand, Thai Watana Panich has been continuously providing trainings and workshops for teachers of English language for more than 30 years.